Ajah is a residential town in Lagos state under the Eti-Osa local government area of the state. 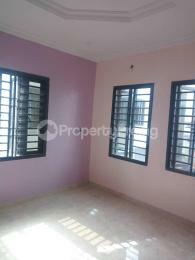 This metropolis is located on the island part of Lagos state in close proximity with Lekki phase 2. Ajah is bounded west by the Lagos Lagoon, east by Ogombo land, on the north by Oke-Ira land and Okun Ajah to the south. Ajah is also blessed with beach resorts like the Atican Beach Resort. Ajah is one of the fast developing residential and commercial areas in Lagos state. 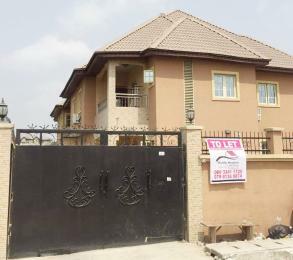 Houses for rent in the Ajah are modern and beautiful. You can find residential apartments in the various estates in this Ajah. Businesses are not left out as there are a number of good commercial properties & office spaces for rent in Ajah. Some parts of the Ajah are close to the island, that's why it is seen as a good and cheaper alternative to renting properties in places like Lekki. There are are a number of estates in Ajah where you can rent Bungalows, Duplexes, Detached houses, Semi-detached houses, flat apartments and terrace homes, and they include Crown Estate, Peninsula Garden Estate, Thomas Estate, Abraham Adesanya Estate, Graceland Estate among others with rent of a 3 bedroom flat starting from N500,000.